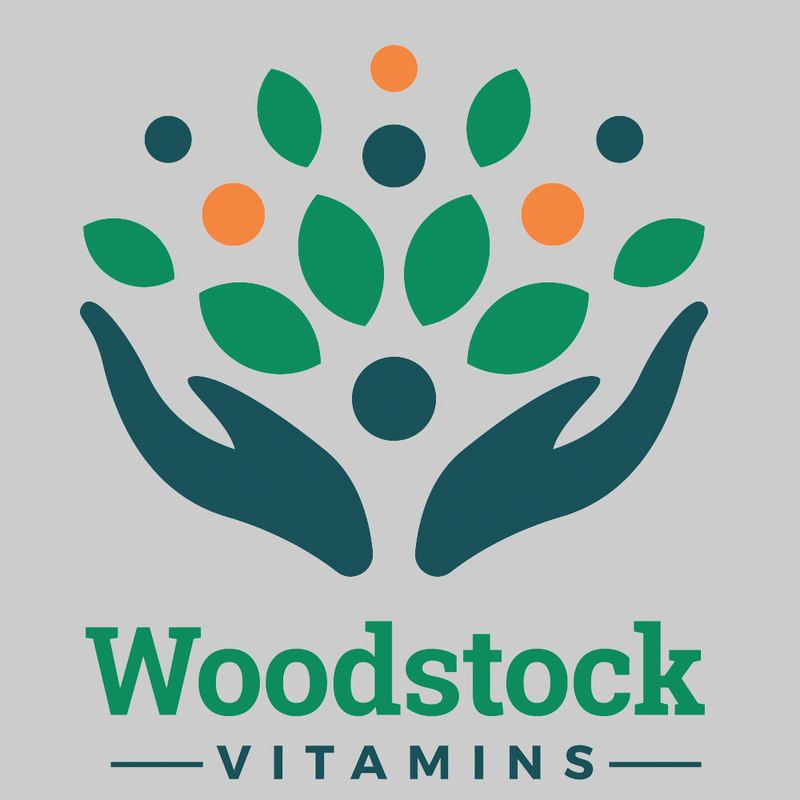 Woodstock Vitamins is a new breed of vitamin store founded by a pharmacist who was frustrated with the natural products industry. Neal Smoller was interested in taking what he had learned running multiple holistic-oriented pharmacies in the region and expanding it to an online brand. We worked closely with Neal and his team in finding a brand voice and then creating dynamic, sticky content around that. We've helped Woodsock Vitamins establish a consistent and powerful marketing program, that includes a heavy focus on direct email and social media marketing. Since we engaged nearly six months ago, their online sales have nearly tripled.